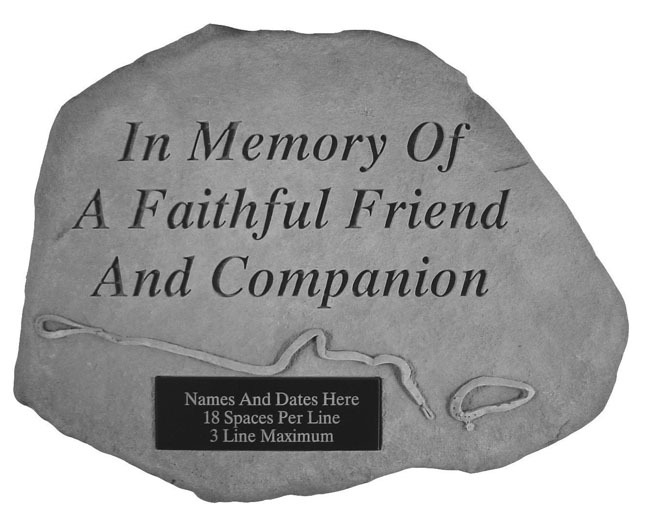 Th personalized memorial stone, In Memory Of, is a lasting remembrance of a special friend. 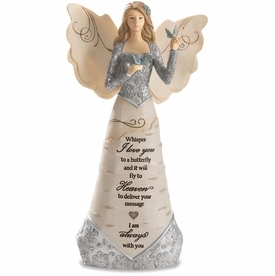 Turn an area of your yard that your pet loved to play in into a memorial garden. 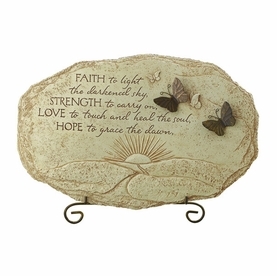 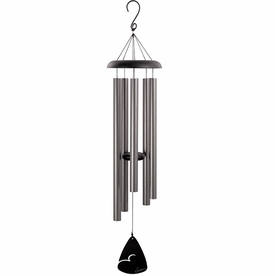 The garden stone is made of cast stone concrete for years of durability. 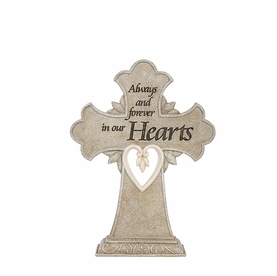 Memorial stone measures 16" x 12"